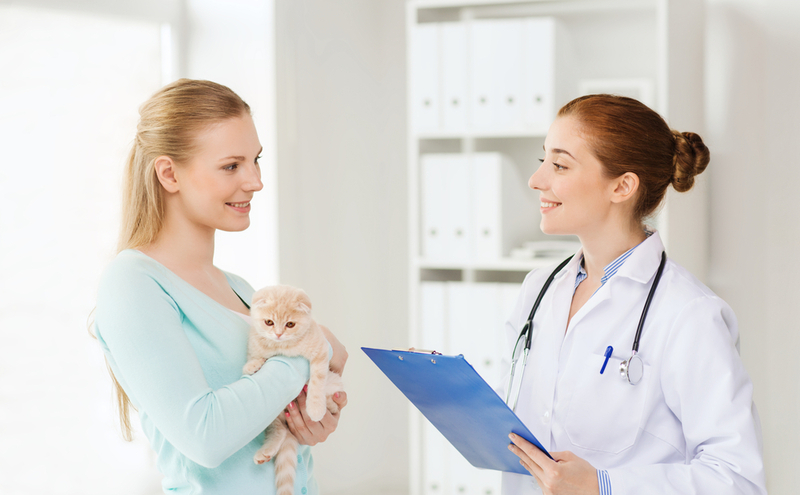 What vaccinations are recommended at the annual pet exam? Annual pet exams are recommended for all animals regardless of their age, location or current health status. These exams enable your vet in Bastrop LA to closely monitor the wellbeing of your pet so that any underlying illness can be detected and treated early, before it can have serious consequences for the health, happiness and even life of your pet. 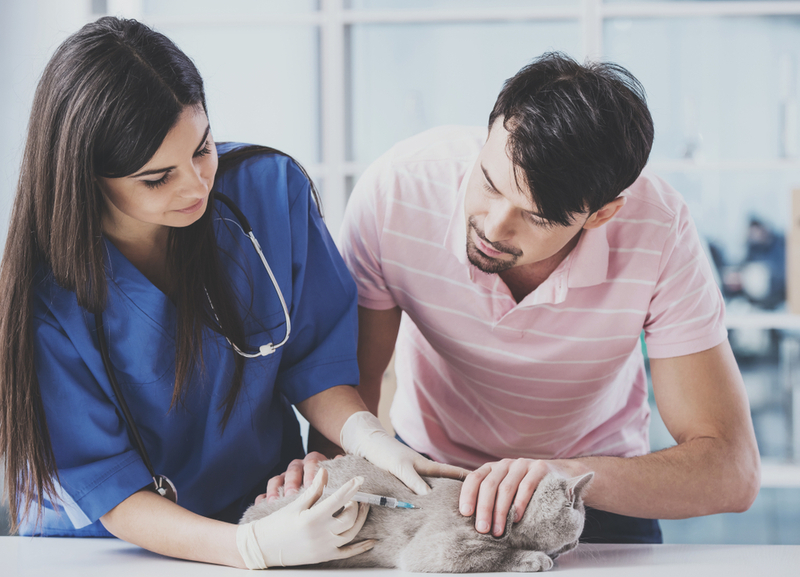 Exactly which vaccinations will be recommended at your pet’s annual exam will depend on her individual vaccination schedule. Yearly boosters are not necessarily required for all types of vaccine, and over-vaccinating your furbaby could actually make her unwell. 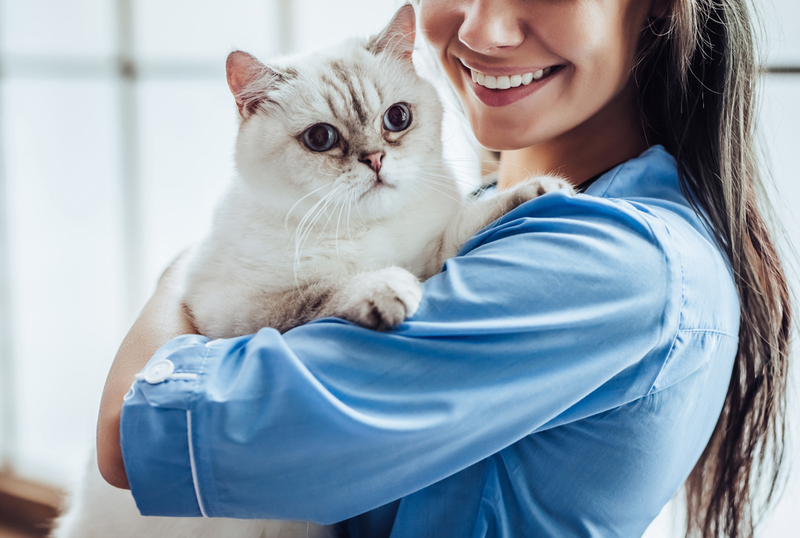 Nevertheless, your pet’s annual exam is an ideal opportunity for your furbaby to receive any vaccinations that she is due to have since you are already at your vet office in Bastrop LA. 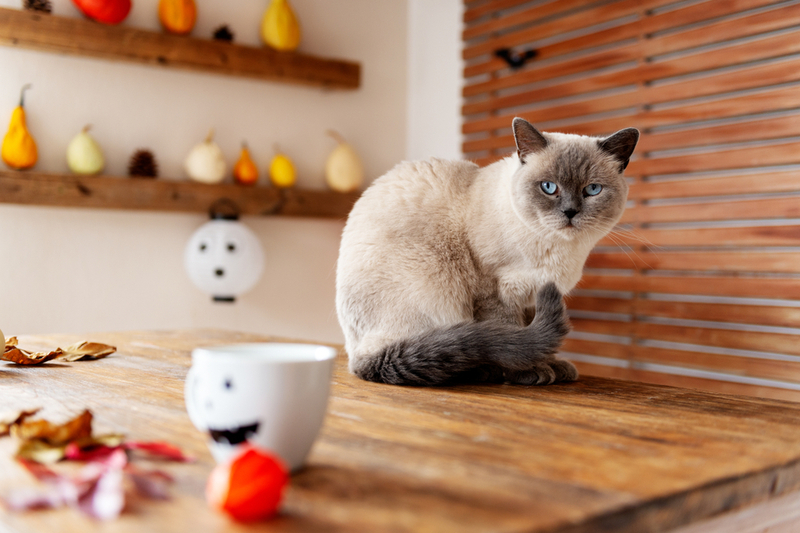 Having everything on the same date also makes remembering and scheduling appointments much easier for you as a busy but committed pet owner. 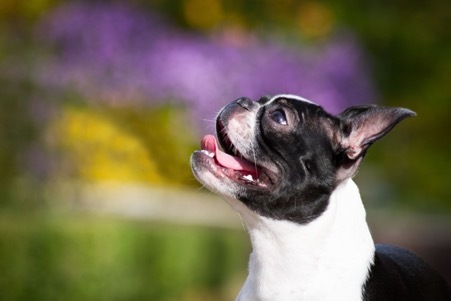 What vaccinations might be recommended at her annual pet exam? 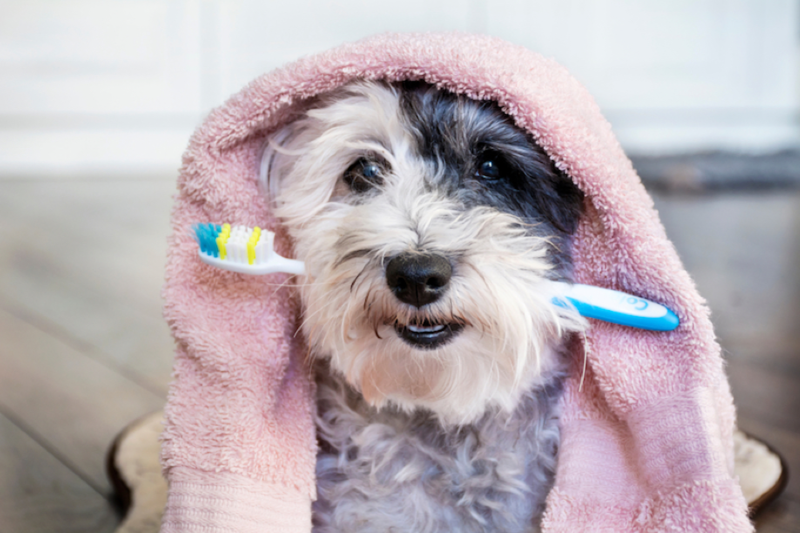 There are a variety of vaccinations that are recommended for our domestic animals, and these are very much specific to the type of pet you have. Some are classed as essential or ‘core’ vaccines, while others are only given to those pets who are particularly at risk of contracting the specific disease – for example, the vaccine against Lyme disease is typically only given to those pets who live in areas where ticks are prevalent. 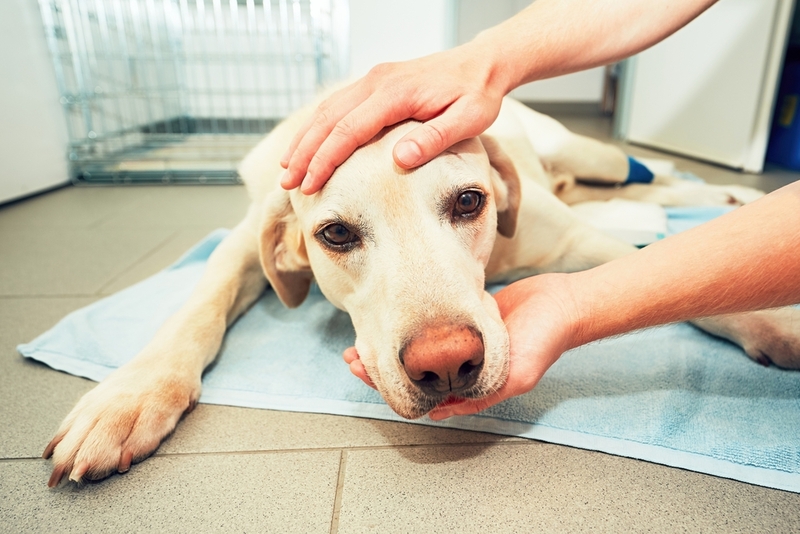 Unfortunately, there are many different infectious diseases and health conditions that can affect our pets, and since their bodies are as fragile as our own, it is important that we do all we can to keep them safe from being harmed by illness. 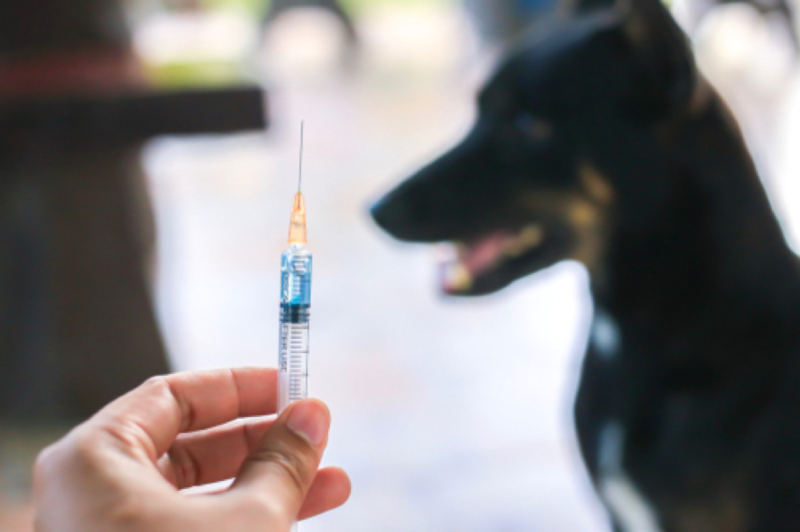 Vaccinations are the only effective way at preventing our animals from contracting some of the serious and even deadly contagious diseases that could threaten their health and happiness. Vaccines contain a ‘safe’ version of the infectious disease they are designed to prevent. By mimicking the key characteristics, the vaccine can trigger an autoimmune response in your pet’s body so that she will make antibodies to fight it. Her exceptionally clever body remembers how to do this so that if she were to come into contact with the real disease-causing pathogens, her body would automatically know how to fight them. This will prevent her from suffering from the disease, or at the very least, dilute the effects that the illness will have on her. 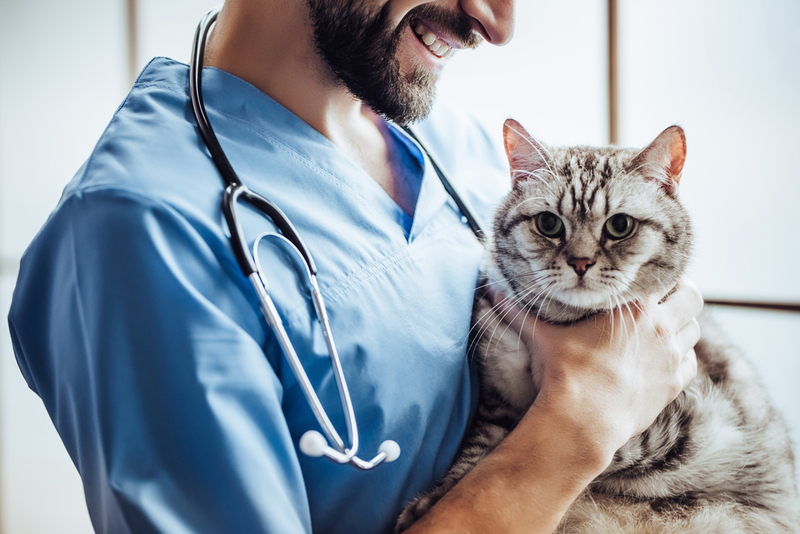 If you have additional questions about pet vaccinations and which are offered or recommended during your pet’s annual exam, our veterinarians in Bastrop LA are happy to help and support you in keeping your pet fully protected from disease. Please call us at 318-310-7730 or stop in to our veterinary hospital to make an appointment.